Mexican Lime Grilled Chicken Recipe - Fiesta Lime Grilled Chicken - chicken marinated in lime juice and Mexican spice blend. Super juicy and packed with tons of flavor! Great Mexican Recipe. 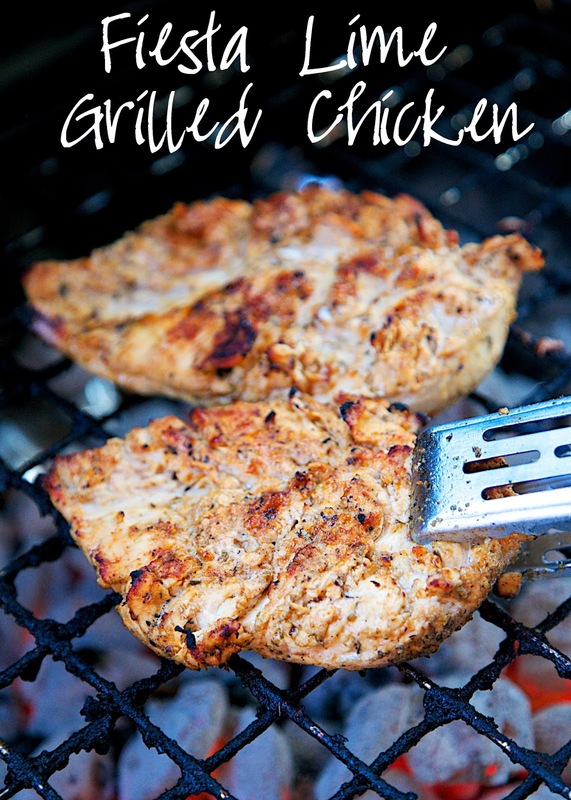 I adapted this recipe from one of our all-time favorite chicken recipes - Lemon BBQ Chicken. 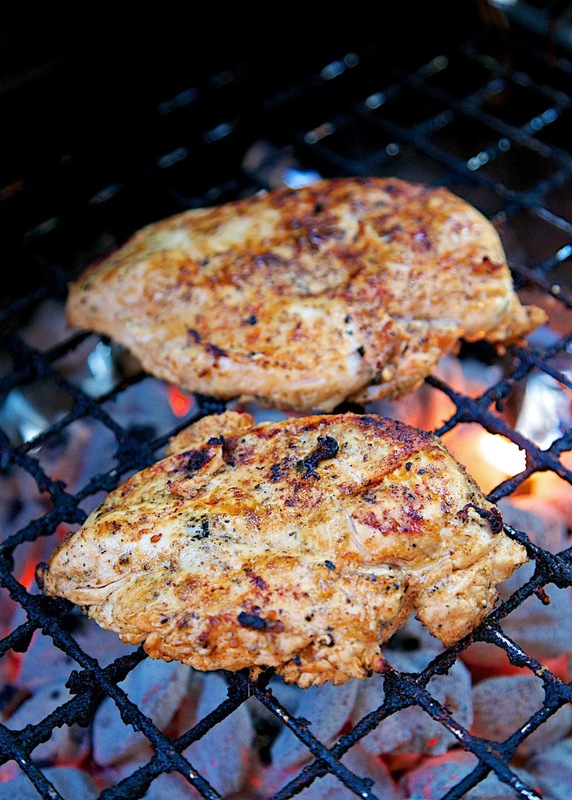 We refer to that recipe as "Fire Chicken" because the flames flare up when you put the chicken on the grill if you don't take the chicken out of the marinade for a few minutes before cooking. This version is perfect for Cinco de Mayo next week! It is packed full of amazing flavor! Lime, oregano, garlic, onion, paprika and cumin. YUM! We let the chicken hang out in the marinade overnight. The chicken is always tender and super juicy! We actually made this two days in a row. It is great as the main dish or chopped up in a burrito or salad. This looks wonderful! Could you leave out the vegetable oil or maybe substitute it with something with less fat? Sounds very tasty Steph and I know we would enjoy the tang.